And if u need that work, holla at me! Your favorite repeat offender is out on bail from FB jail and as always got some newness in the works…. Got some new shirts celebrating black fathers in the shirt shop with 3 different designs…..
New Look for the GbA Shirt Shop! The URL hasn’t really changed but the look, feel and merchandise of the shop is all brand new! Fresh off the plate… it’s the newness baby!!! Lots of bangers here so enjoy and share if u care! Just an FYI so folks don’t think I’m igg’n em or don’t promoting ish..
Sup everyone… I’ve been lounging a bit so excuse the slow posts of late but as always business calls and bruh needs some analog time from time to time.. I did roll out new gear…. more hoodies!!! 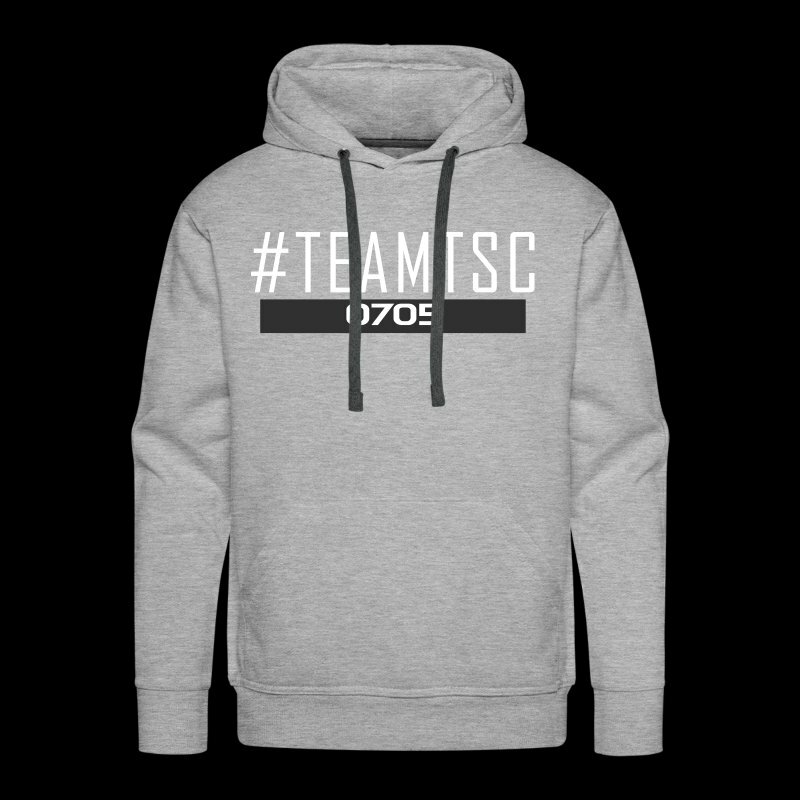 and check out the TeamTSC line at the exclusive TeamTSC store..
And don’t party too hard on NYE… and start 2018 on the right foot….